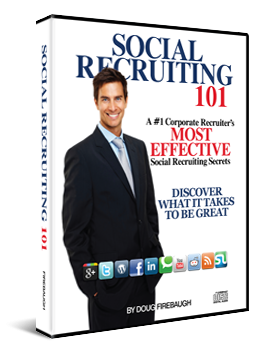 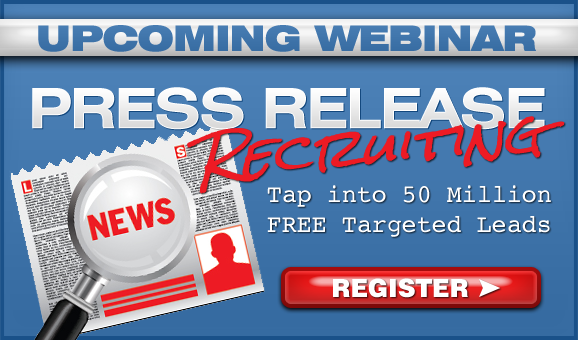 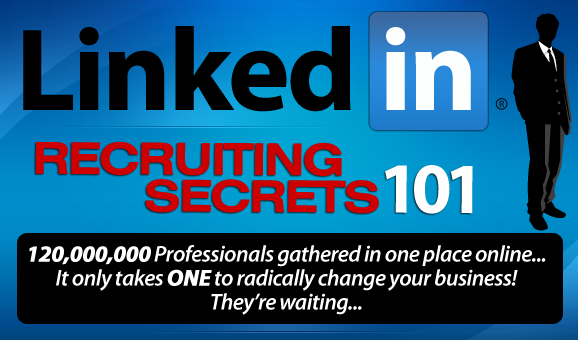 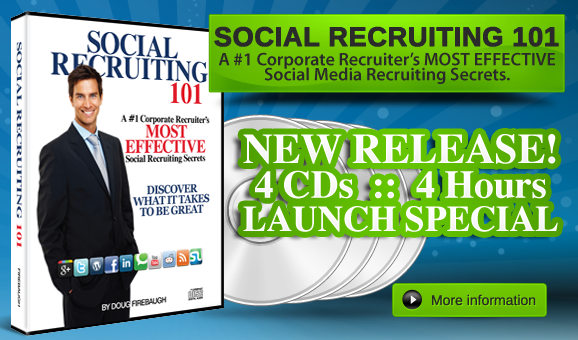 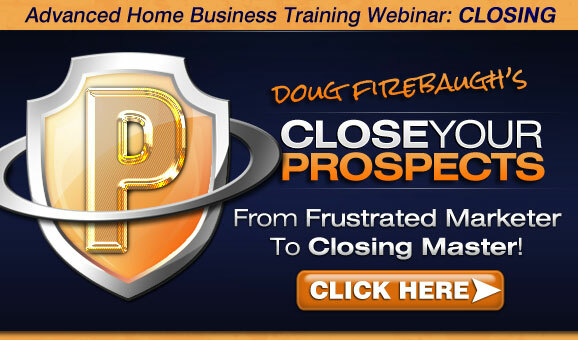 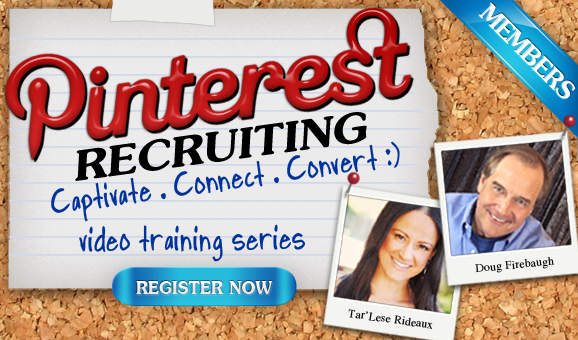 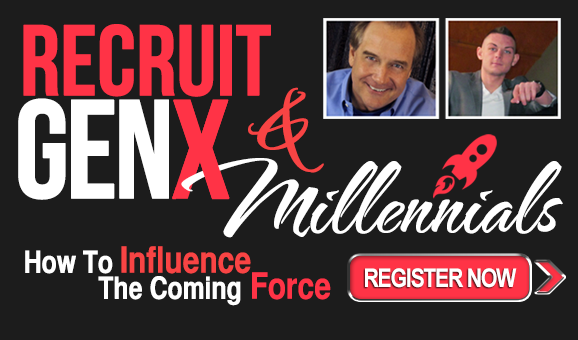 MLM Cold Market Recruiting Mastery Training! 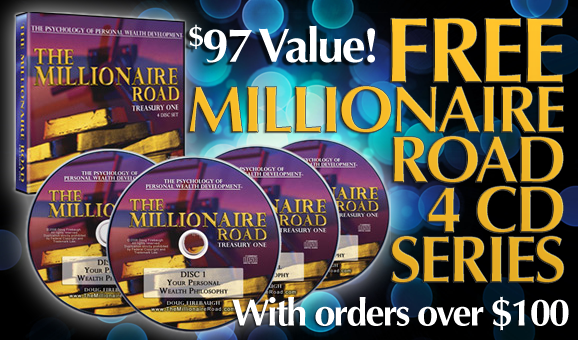 Would you like to know how to capture 500 more leads a month- almost by accident? 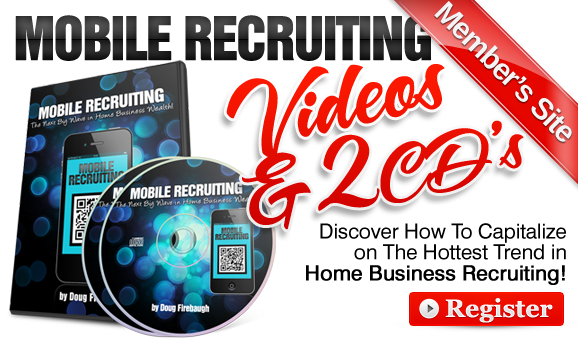 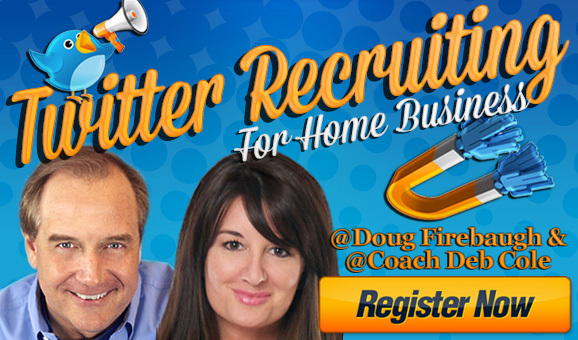 Would you like to know how to recruiting ANYONE ANYWHERE for your home business? 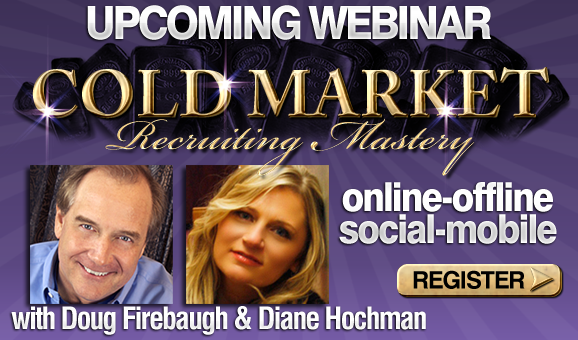 Would you like to know how to turn the cold market into a GOLD MARKET- ONLINE or OFFLINE?